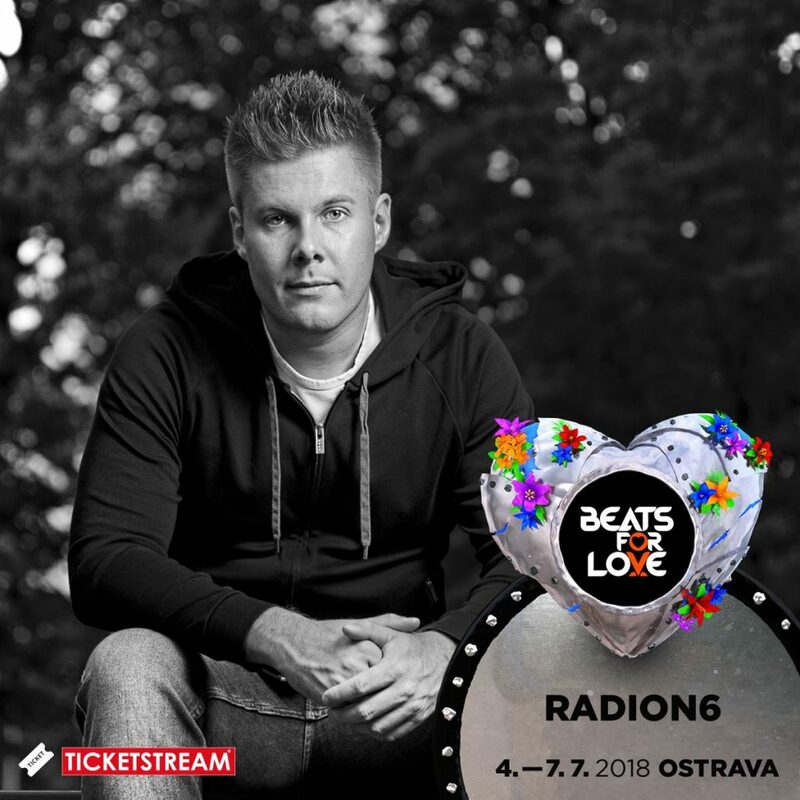 ‘The Biggest Dance Festival in the Heart of Europe’, Beats 4 Love in the Czech Republic, welcomes Radion6 on 4th July. Joining artists such as SIGMA, Galantis and Roger Sanchez, and armed with his latest release, FU7ION, the Armada Music maestro will be giving his fans, the Radiators, and festival goers new to his music the full ‘Mind Sensation’ experience. Come and Czech out the festival for a great time. Festival website: https://www.b4l.cz/cs/.